Xiaomi is one of the most valued start-up companies in the world. The reason behind its phenomenal success is its ability to consistantly deliver quality hardware at an affordable price. 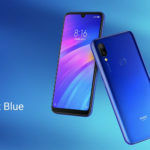 After disrupting the budget smartphone market, Xiaomi is now keeping TV brands on their toes by offering top-end features on a budget. Its latest offering, the Mi LED TV 4A Pro 43, comes in just about the right size and also hits a sweet spot with its Rs 23,000 price tag. Sounds impressive right? But, here’s what you need to know before pulling the trigger. You can tell from its phones that Xiaomi knows how to get the basics right. This also holds true in its other products including TVs. And the 4A Pro 43 TV reiterates that fact . 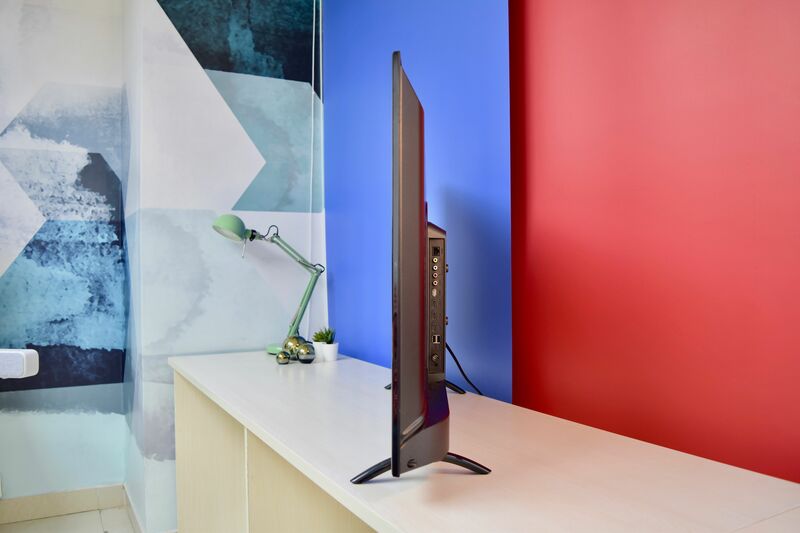 This TV sticks to a minimal design. In its segment, the 4A Pro 43 has quite thin bezels. Painted in black, the TV looks unobtrusive and that’s how it should be. I despise how fancy chrome outlines unnecessarily draws your attention on other TVs. The TV is slim only around the corners. There’s a huge bump on its back that holds all the electronics and ports. While Xiaomi hasn’t mentioned it on the website, the TV is over 7 cm thick. That’s not really an issue because I’m not going to carry it in my pocket. What I don’t like however is the use of edge-LEDs to achieve superficial thin design. Why not use proper full array LED backlighting when your TV is 7 cm thick anyway? 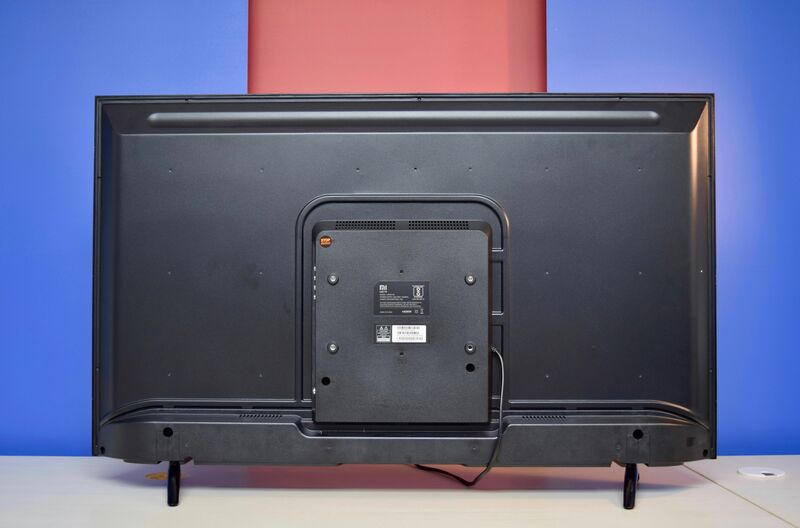 The back of the TV has a sturdy metal construction. The box that houses most electronics is made of plastic though. Moving on to the front, the plastic around the screen is flimsy. It flexes even if you apply a tiny amount of pressure. The TV comes with two base pieces that are incredibly easy to install. You can push the TV to see it wobble, but the is good enough to stop it from tumbling over. For those prefer their TV on a wall will have to invest in a VESA mount. The 4A Pro 43 is a smart TV powered by a quad-core chip from Amlogic. It comprises of Cortex A53 CPU and Mali 450 GPU. 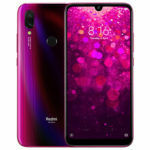 The device has 1 GB RAM and 8 GB of internal storage. 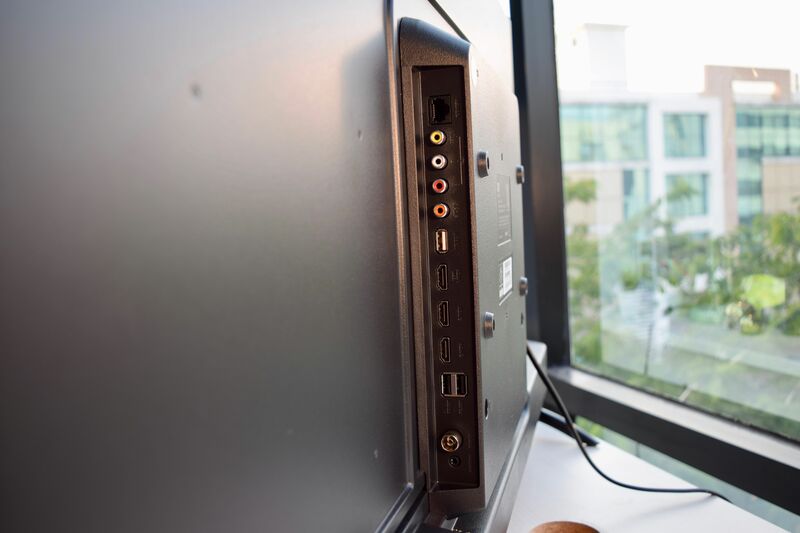 The TV comes with three HDMI ports. That’s enough to hook up your gaming console, set-top box, and Amazon Fire Stick. There are three USB ports if you wish to hook-up your portable hard drive or thumb drives. Moving on to the wireless bit, you get Wi-Fi and Bluetooth. For the old-school types, there’s even Ethernet port. 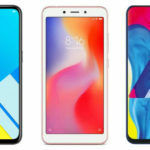 Xiaomi has a fancy product page for this product. 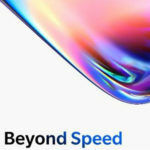 Considering that the screen quality is paramount for a TV, you would expect Xiaomi to share some details about the panel. 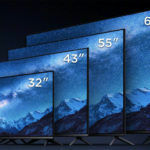 However, the only information you get is that it is a Full HD “LED TV” with 178-degree viewing angle and 60 Hz refresh rate. The TV also has uneven brightness issue. On our review unit, the bottom left corner has a glaring bright spot, which ensured that I won’t get to enjoy Alfonso Cuaron’s Gravity (2013) set in a dark empty space. Same goes for Pandorum (2009). The panel’s color reproduction however is good. But, like most LCD panels, you never get true blacks on the 4A Pro 43. Also, you do get spot noise in gradient tests. Not only based on the test, but even when watching chase scenes in action movies such as Elysium (2013), I could see significant motion blur. I know I’m being nit-picky but that’s because it is difficult to see how these modern TVs can’t hold a candle to my old Plasma TV. I don’t really care about 4K resolution yet, so I was perfectly happy with the Full HD screen. The TV offers numerous picture modes such as Standard, Movies, Vivid, Sports, Monitor, Gaming, and Custom. If you do not wish to fiddle with brightness, contrast saturation, sharpness, and hue in Custom mode, I would recommend leaving the picture setting to standard. Of course, you also get to choose between warm, cold, and standard color settings. Dynamic backlighting comes in quite handy when watching a movie in the dark. Since it is a budget TV, most people may not pair it with a soundbar. Thankfully, the built-in 2 x 10 W speakers are good enough get the job done. Sure, you won’t get any hint of a bass, but the speakers are louder than I had anticipated. At around 40 percent, it easily fills my bedroom with sound. As far as the content type is concerned, the onboard speakers are good for watching movies, sports, and news. Music is where you feel the need to connect your soundbar or Bluetooth speaker. The 4A PRO 43 is a smart TV based on Android platform. 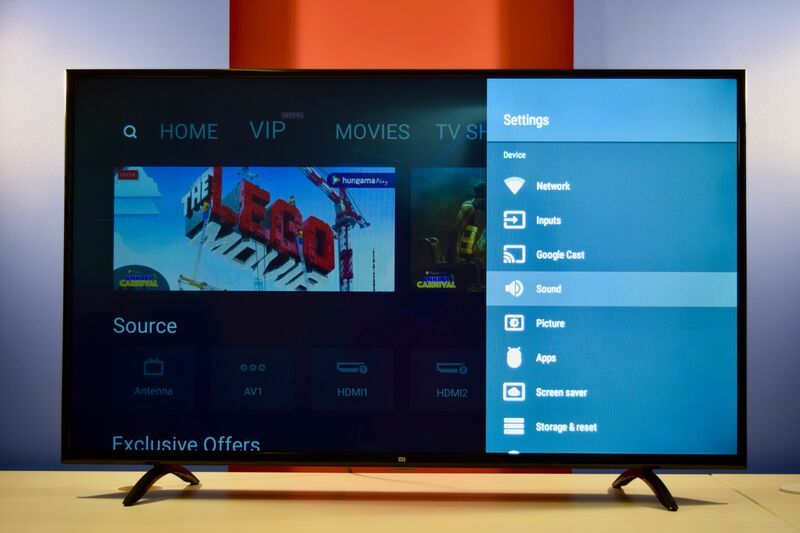 It comes with Xiaomi unique Patchwall that looks more lively compared to the default Android TV UI. Instead of enforcing its own UI, Xiaomi lets you switch between these two at the touch of a button. 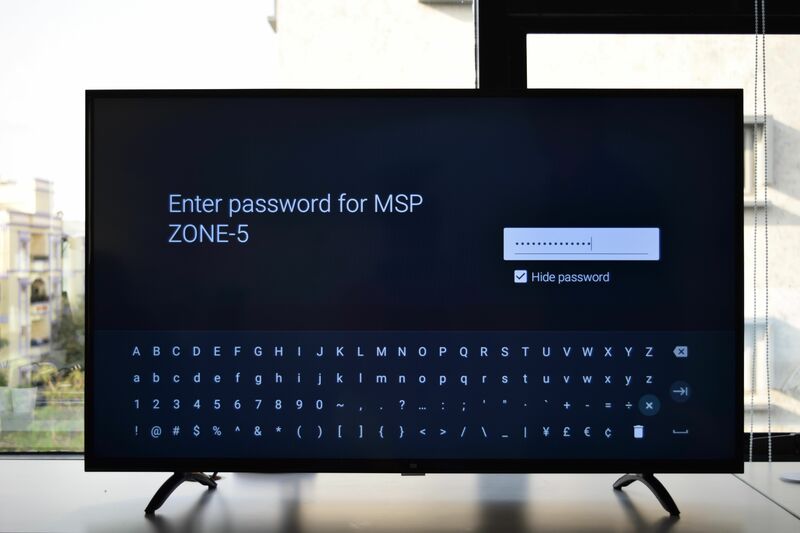 During the initial setup, it is painful to type in the Wi-Fi password. Seriously, look at this keyboard layout. The distance between letter A and Z is more than that of Sun and Pluto. By the time I set up the Wi-fi connection, I had a few more grey hair. Navigating on a Patchwall is quite pleasant. The interface is smooth save few a few dropped frames once in a while. Since the TV comes with built-in Chromecast, you can stream YouTube videos from your phone right away. 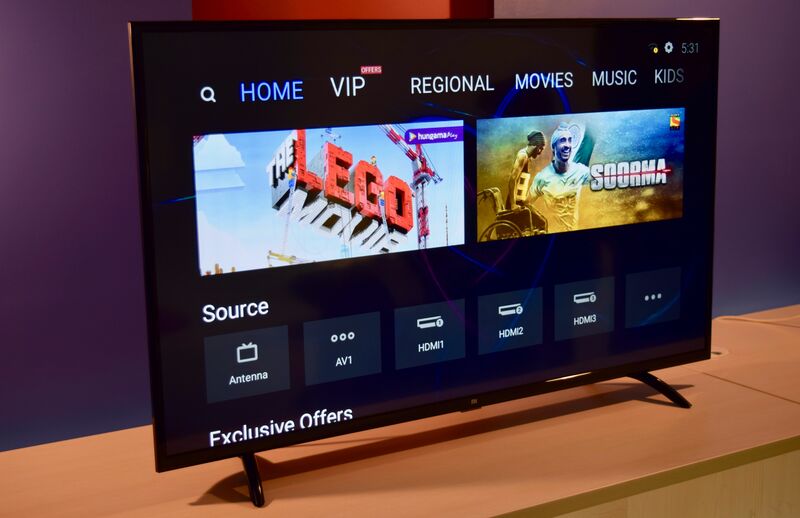 The TV also has access to Android TV Play Store. Unfortunately, popular apps including Amazon Prime Video and Netflix are unavailable for the 4A PRO 43. Of course, you can sideload these apps from a pen drive. 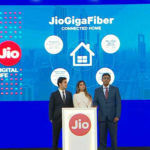 But it is still an unnecessary headache for most consumers. Moreover, I found the performance of sideloaded Prime video quite flaky. As a result, I ended-up using the Amazon Prime video stick for watching Netflix’s painfully boring Birdbox. 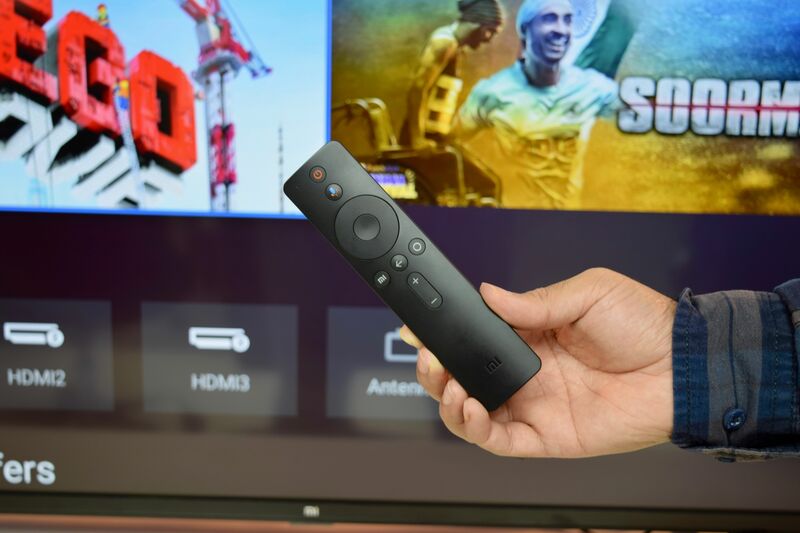 Another reason for using the external smart TV device is that you can’t access audio or video settings when content is handled by the TV itself. 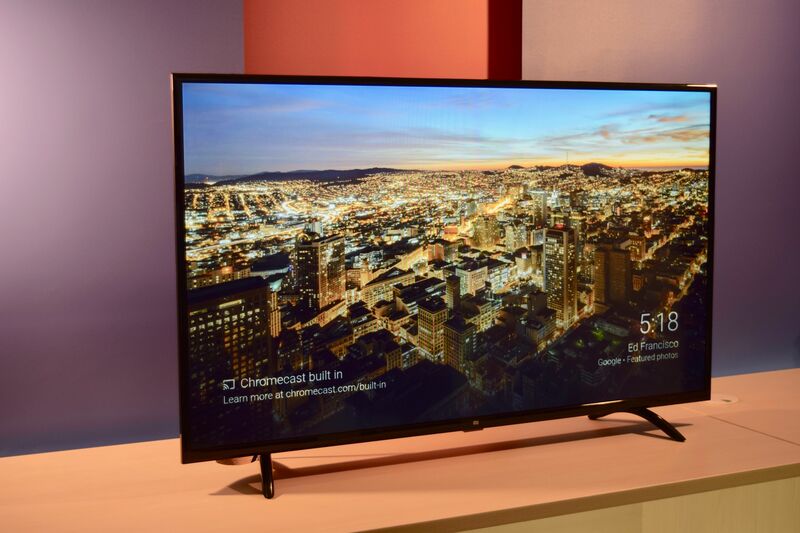 The Xiaomi Mi LED TV 4A PRO 43 is a budget smart TV. For the price, it offers plenty of features. 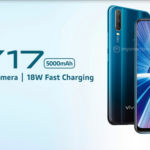 And although I have found many faults with its screen, there’s hardly anything in this price range that won’t make you compromise on one or more aspects. 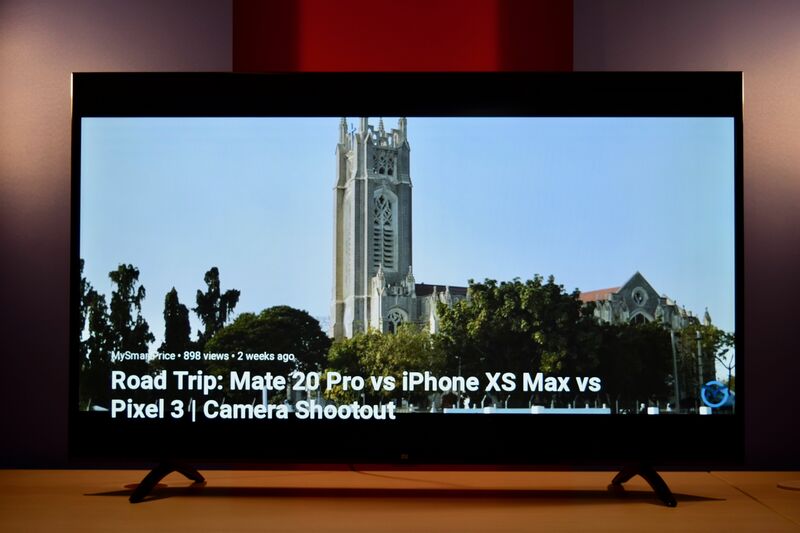 So, despite its shortcoming, the Mi LED TV 4A PRO 43 is a good TV for Rs 23,000. However, if you don’t mind a slightly smaller 40-inch screen, you should consider iFFALCON’s smart TV that costs only Rs 17,000. 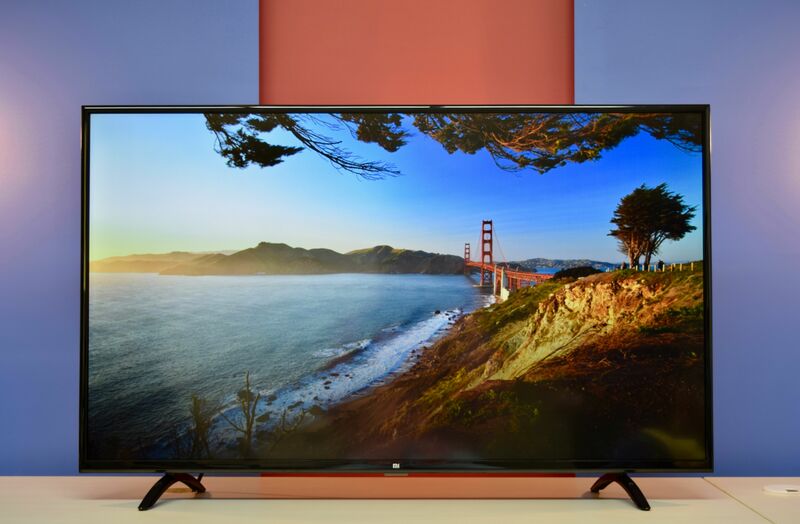 For those who want better picture quality, you should consider Sanyo’s 43-inch TV that comes with an IPS panel. This non-smart TV costs Rs 20,000, so you are left with enough money to buy the Amazon Fire TV Stick.